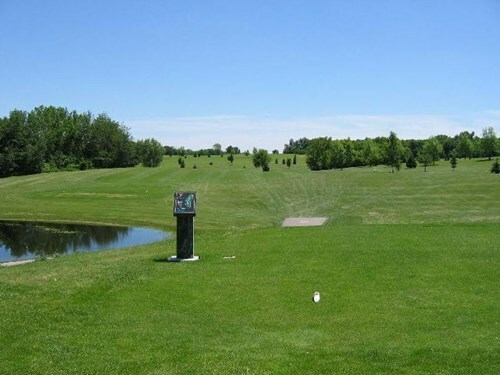 Oak Summit Golf Course, Rochester, Minnesota - Golf course information and reviews. 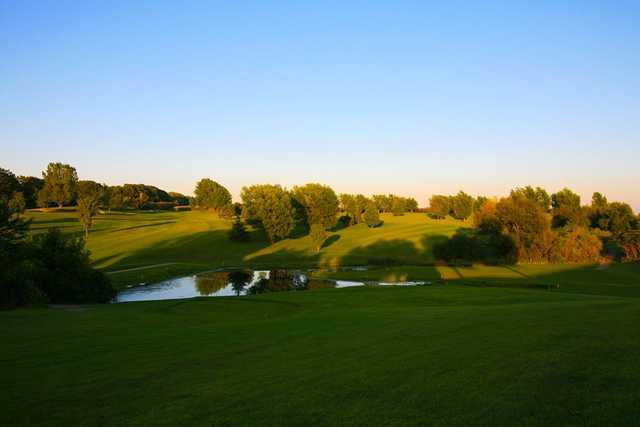 Oak Summit Golf course is nestled on 240 acres of southeastern Minnesota country side. 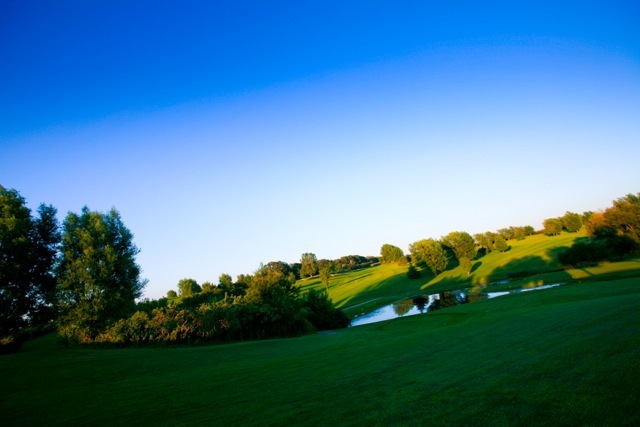 Oak Summit offers a challenging par 70, 18 hole layout. The course opened in 1992. The facilities include a banquet hall and driving range. 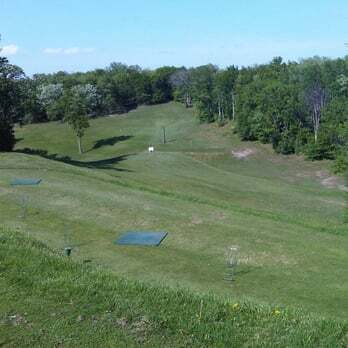 The course is located 5 miles south of Rochester and 1/4 mile West of the Rochester Municipal Internaltional Airport. 244 Soldiers Field Dr. S.W. 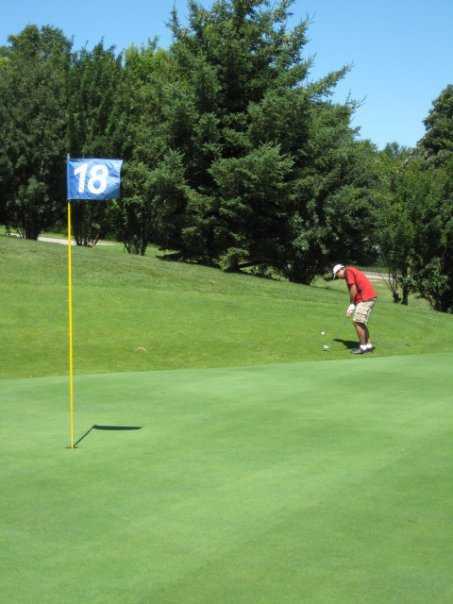 Add a course review for Oak Summit Golf Course. 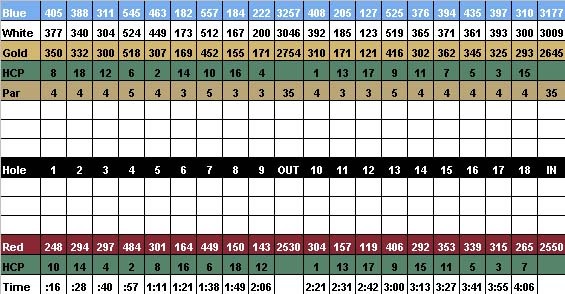 Edit/Delete course review for Oak Summit Golf Course.